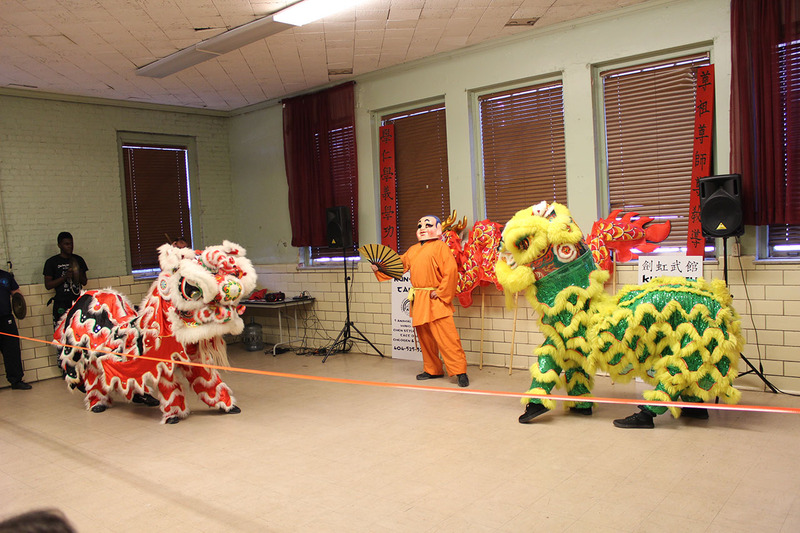 We were invited to perform lion dancing at the Auburn University 2017 Spring Festival Gala in Auburn, AL and they couldn’t get enough of us. 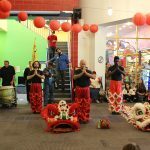 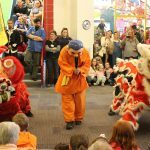 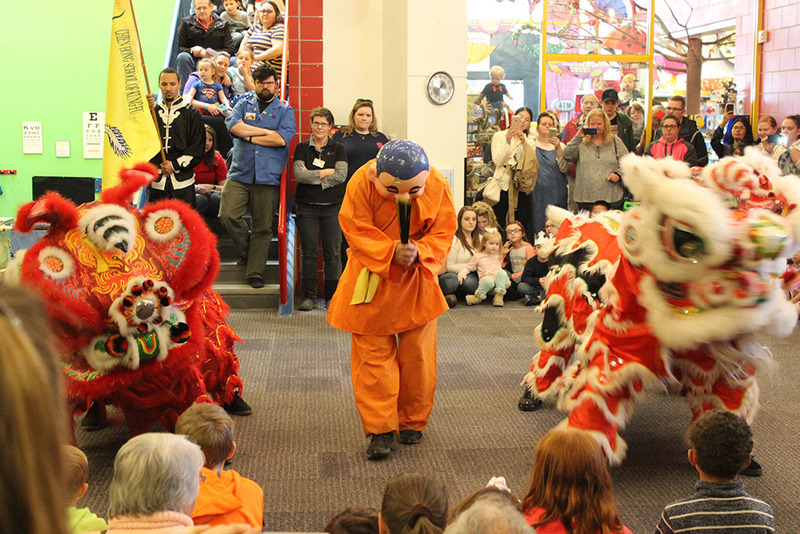 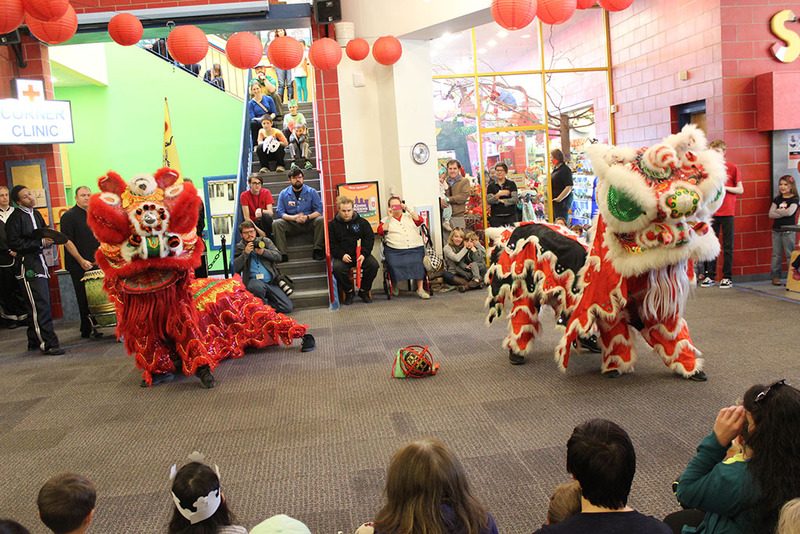 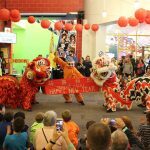 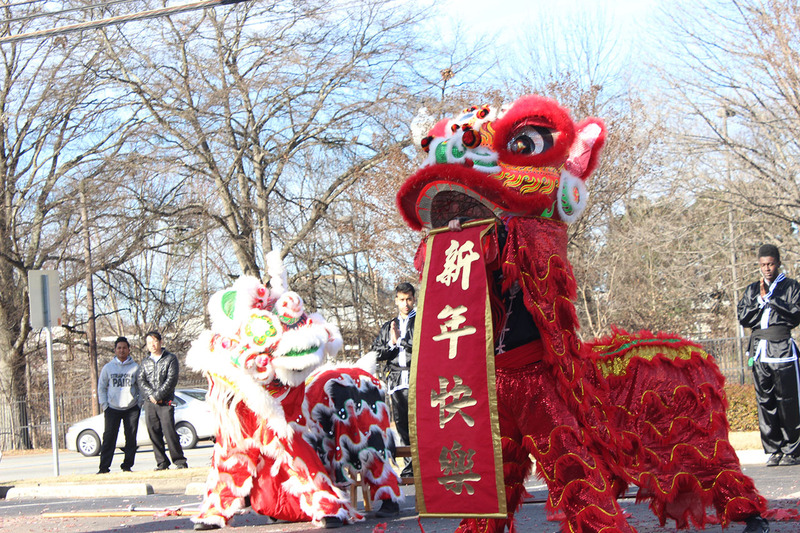 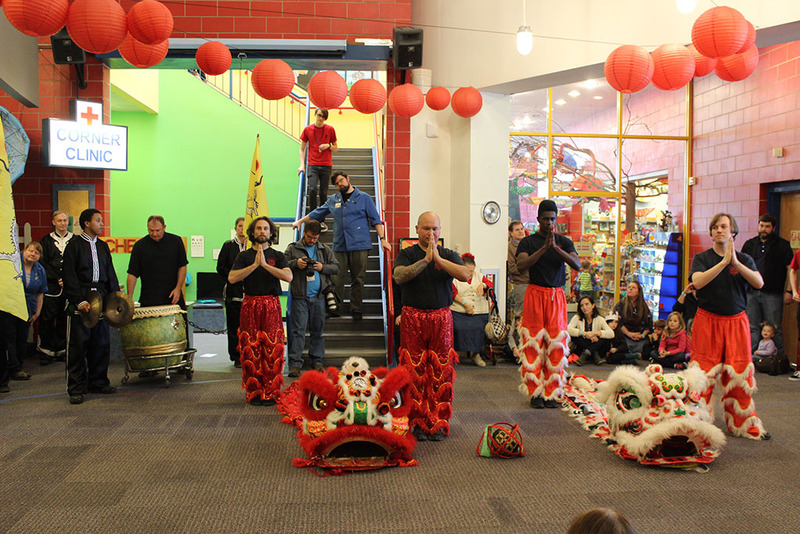 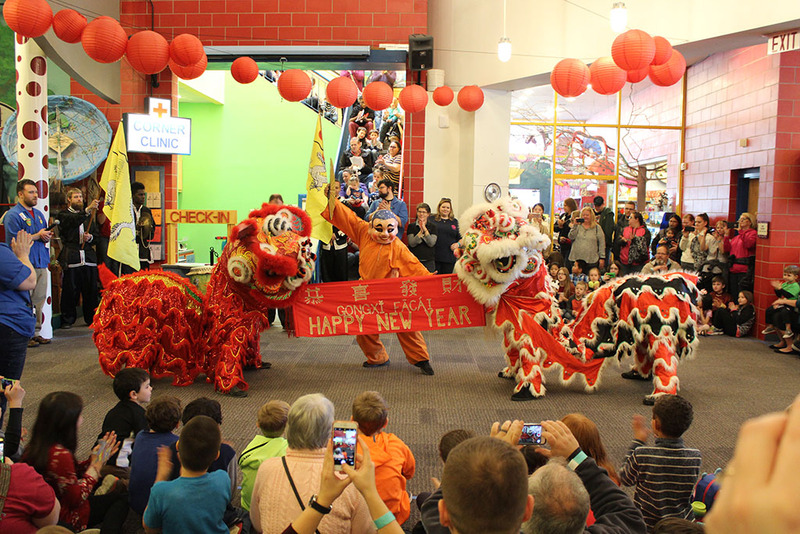 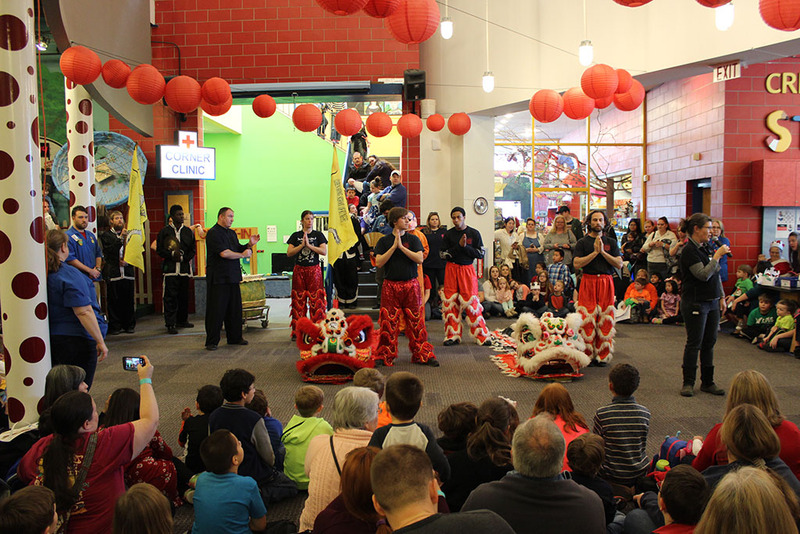 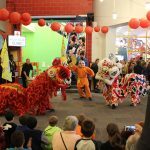 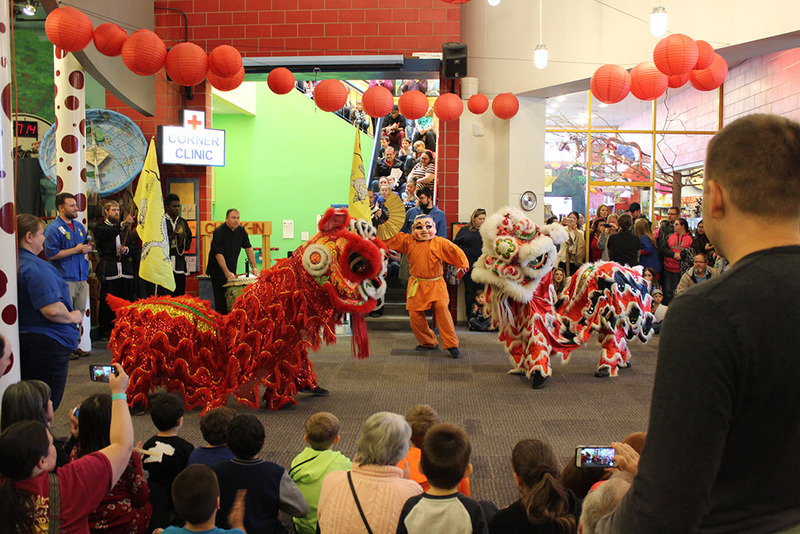 We performed at the Creative Discovery Museum in Chattanooga, TN for their Chinese New Years Celebration. 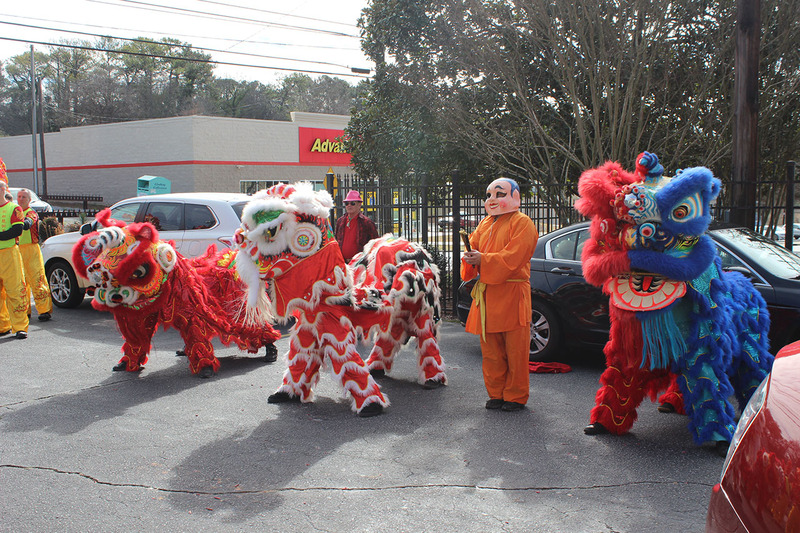 We did some lion dance, Kung Fu and we brought a few friends. 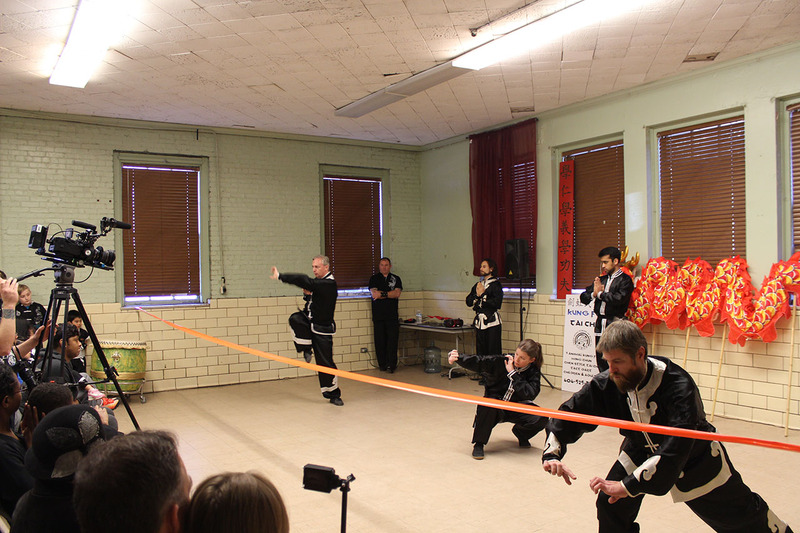 Here are some photos from the performance. 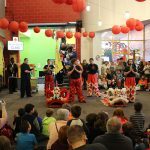 We had a pretty good turn out at our school’s Chinese New Years Performances. 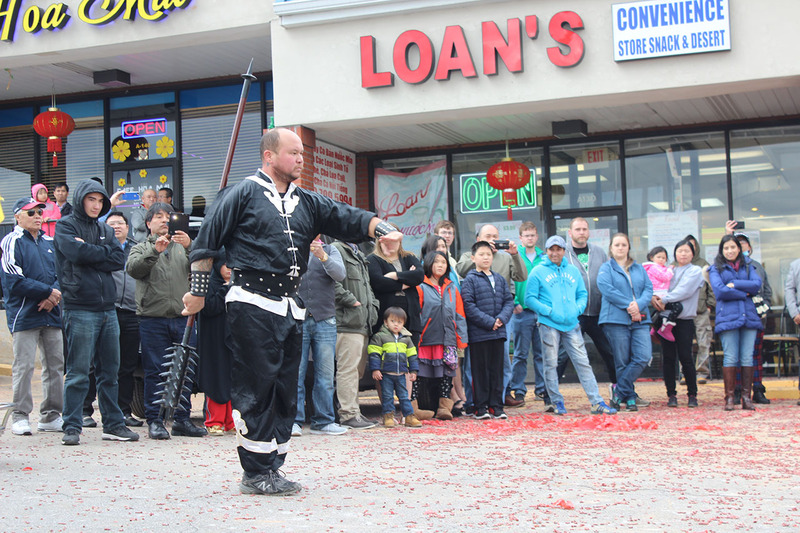 Everything went pretty well and the crowd really enjoyed us. 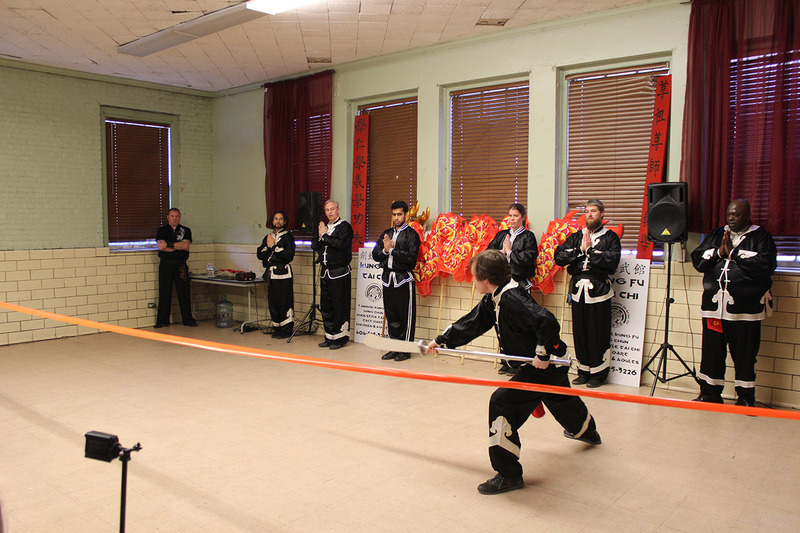 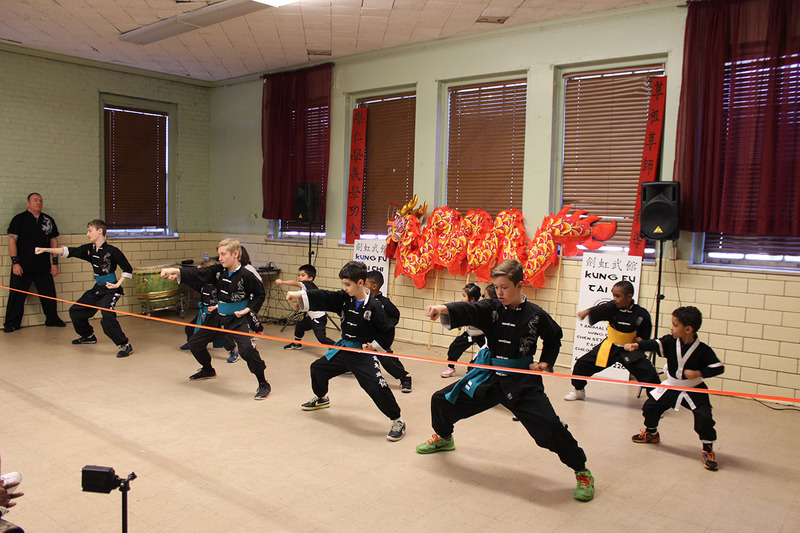 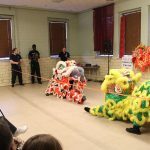 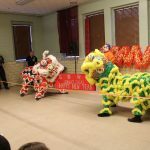 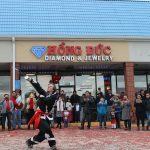 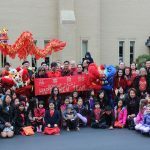 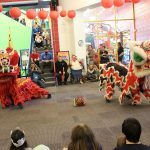 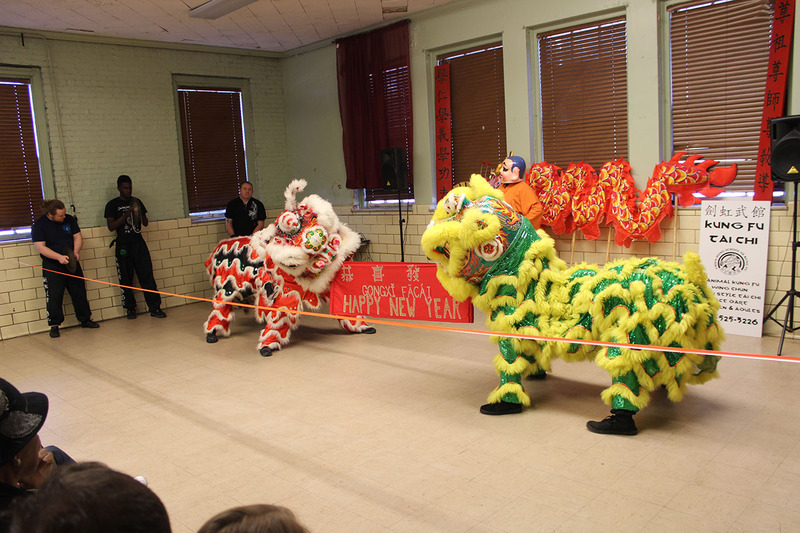 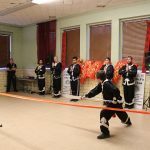 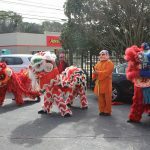 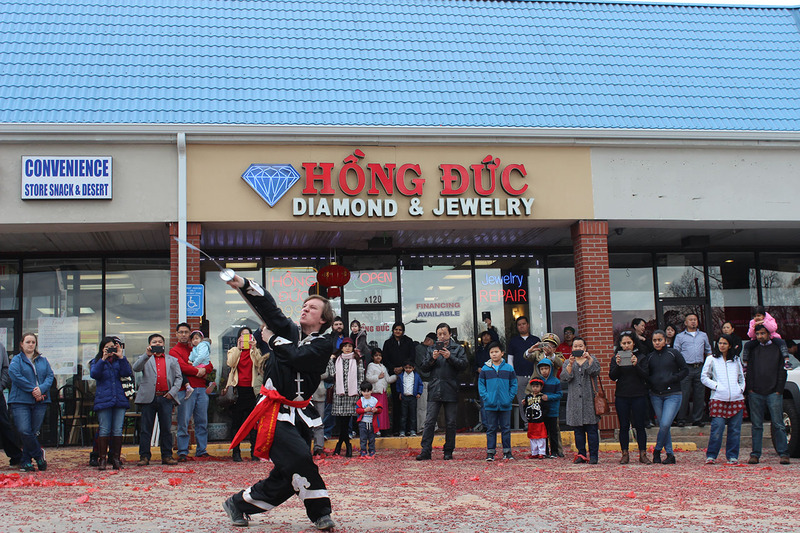 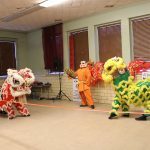 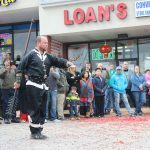 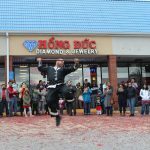 We did performances all over the Chinese community on Sunday January 29th. 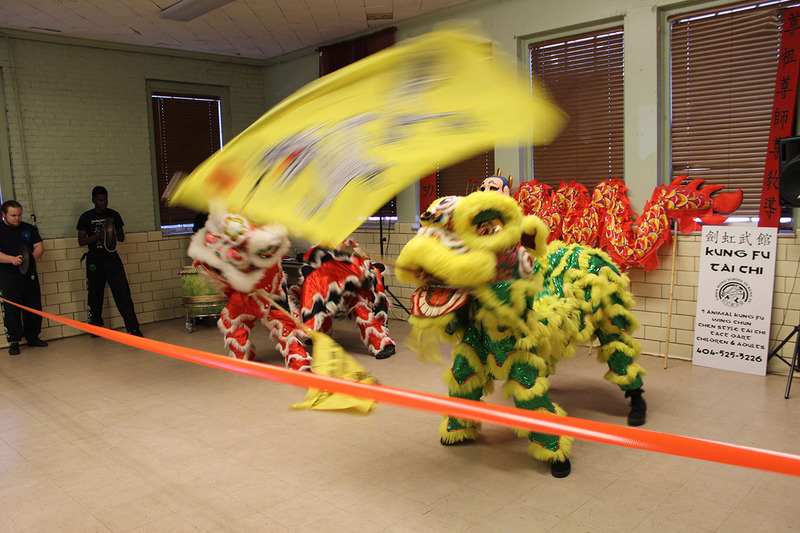 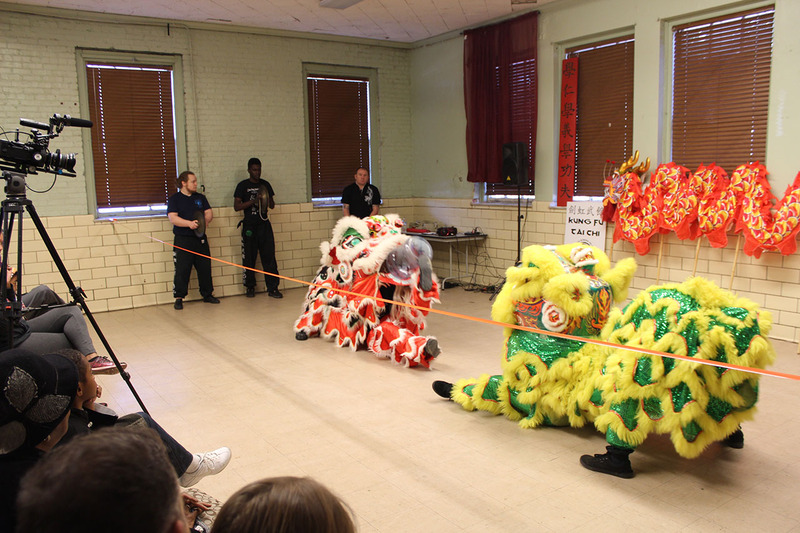 We performed lion dance, Kung Fu and some dragon dancing with the new dragon as well. 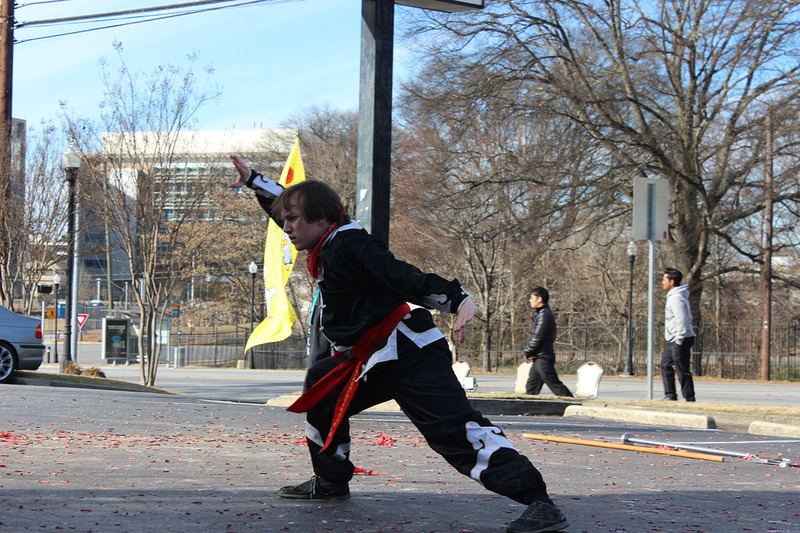 It was a long day but the weather was great and the people loved it. 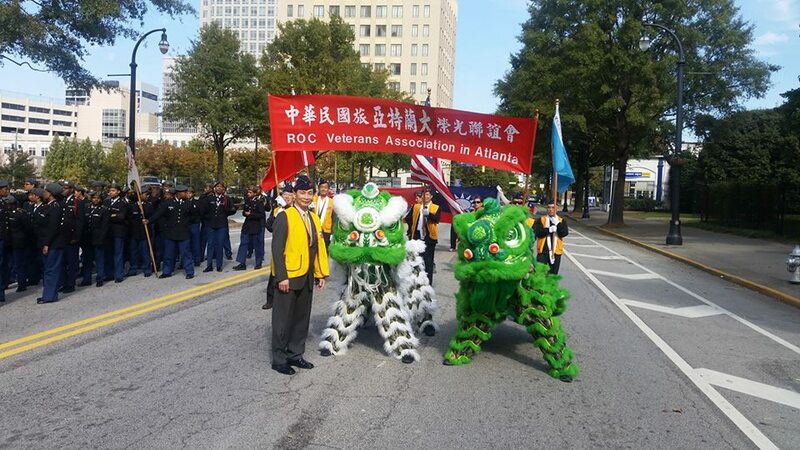 Today we performed for Taiwanese veterans, during the Veterans Day Parade downtown!!! 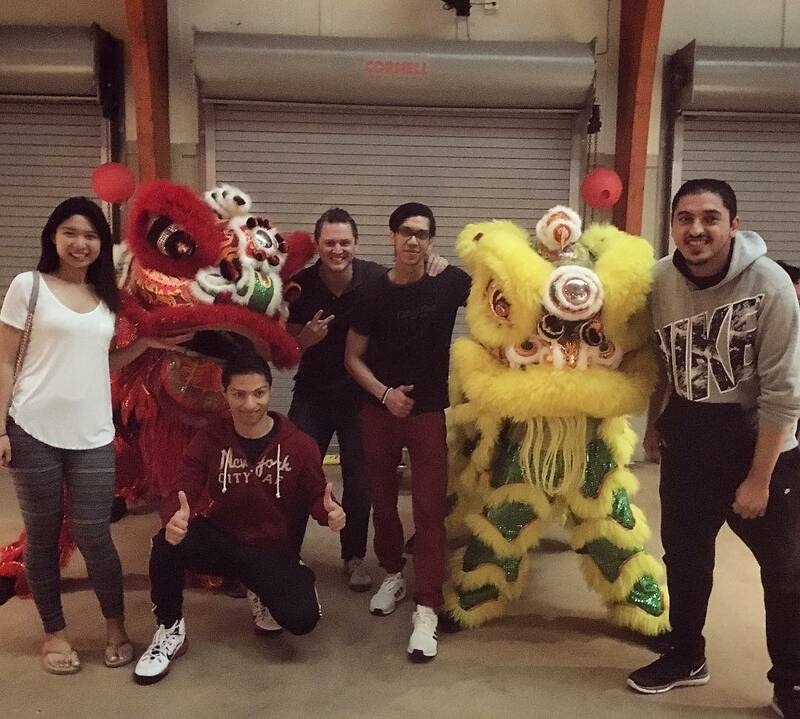 Great job by the students for a great cause!!! 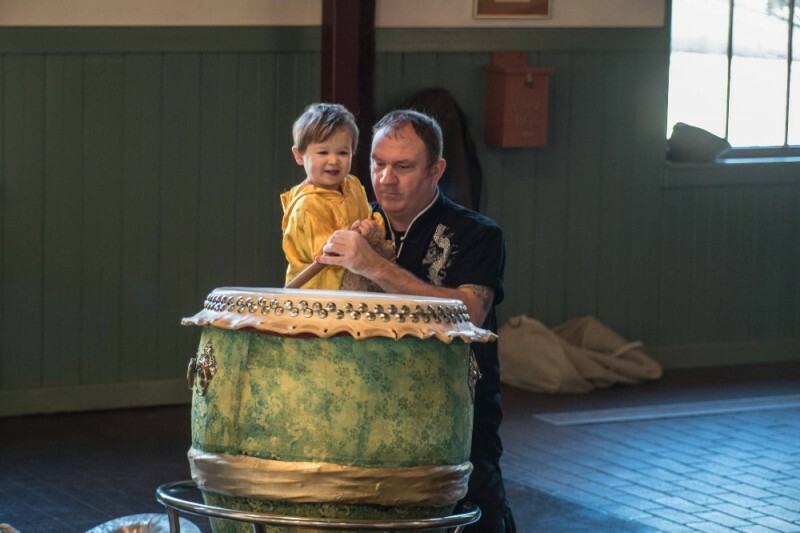 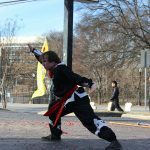 We started a gofundme campaign to raise money for funds to purchase a building where we can teach kung fu, chi gong, yoga, chinese language classes, and possible chinese cooking class. 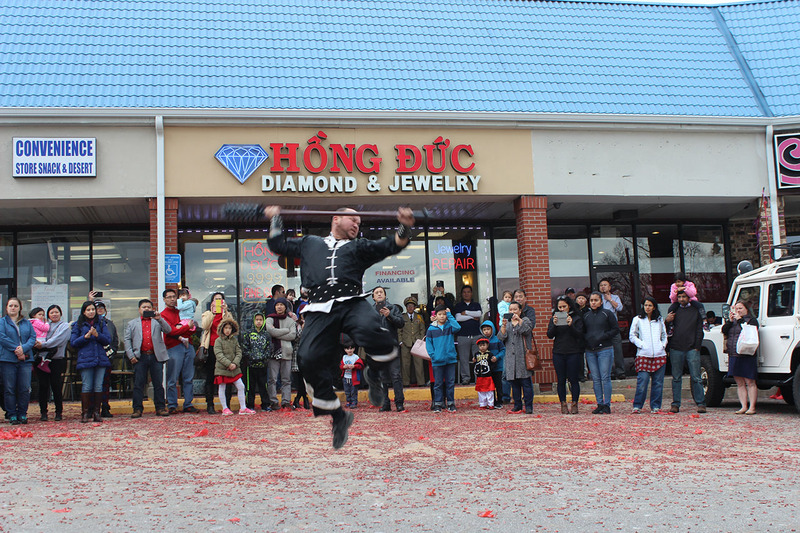 We have been renting for the last 20 years and decided that we need our own place to expand our vision. 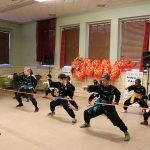 Please help to support us, by following the link below to contribute. 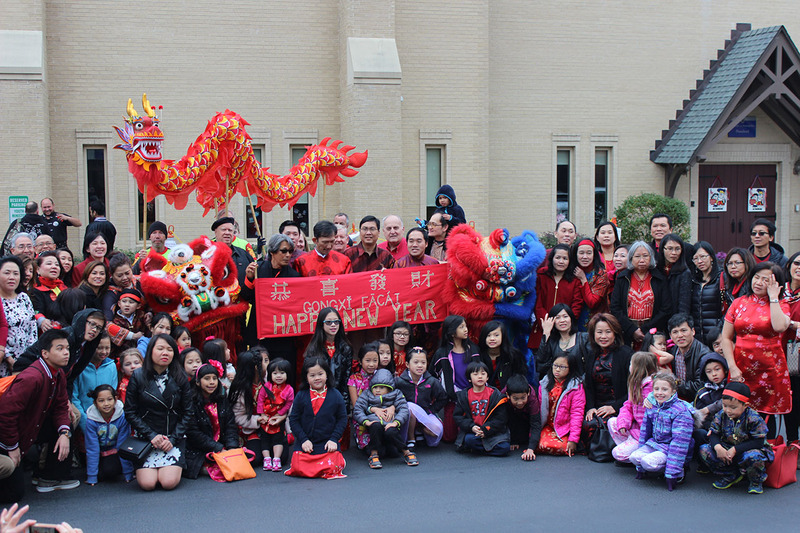 Learn more about becoming part of the Chien Hong family.